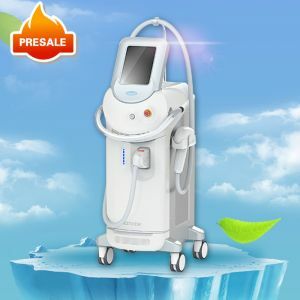 BESTVIEW is a professional manufacturer of medical equipment, specializing in research and development, production, sales and after-sales service. 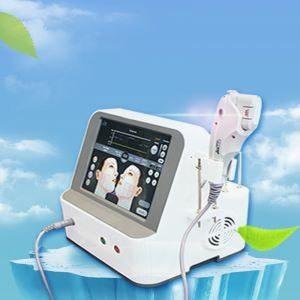 After 16 years' efforts, we have become one of the best manufacturers in China. 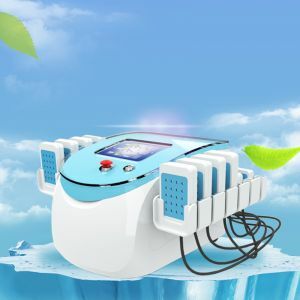 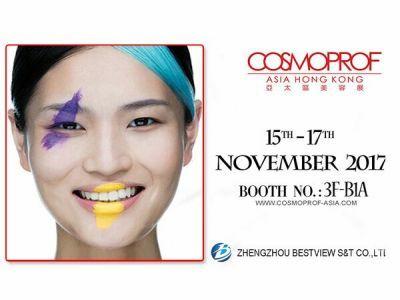 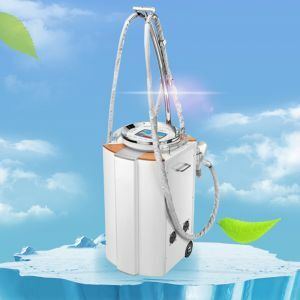 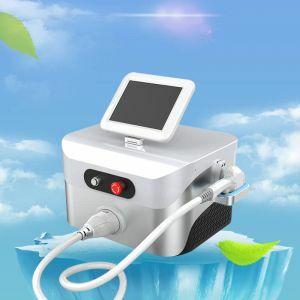 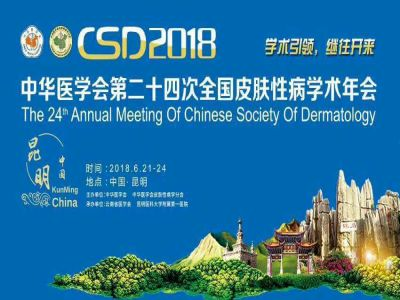 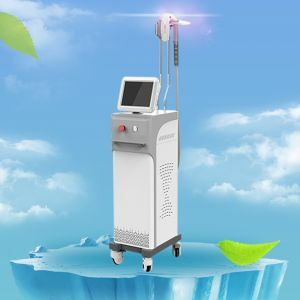 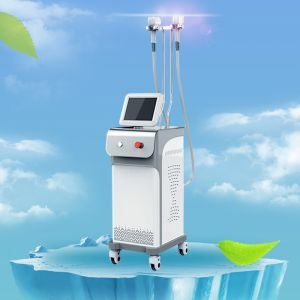 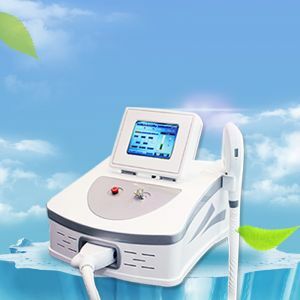 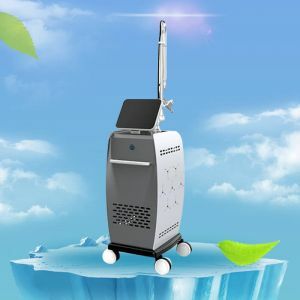 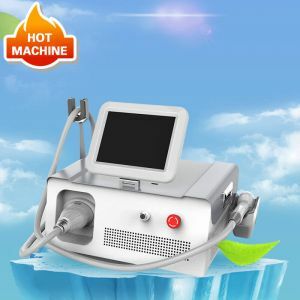 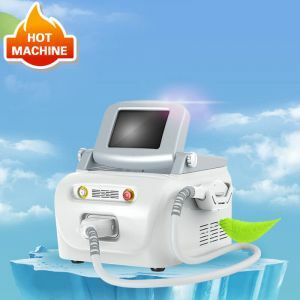 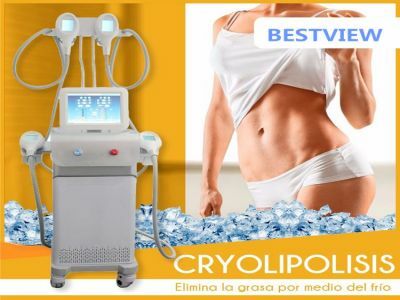 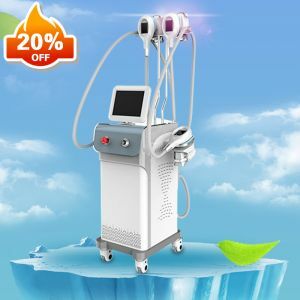 Our main products are 810nm Diode Laser, OPT / SHR, IPL, and Elight for hair removal; Nd YAG Q-Switch Laser for tattoo removal; CO2 fractional laser; Cryolipolisis, Cavitation, Lipolaser and LPG for elimination of fat; HIFU for wrinkle removal, 2 in 1 HIFU+HIFU Vaginal etc.